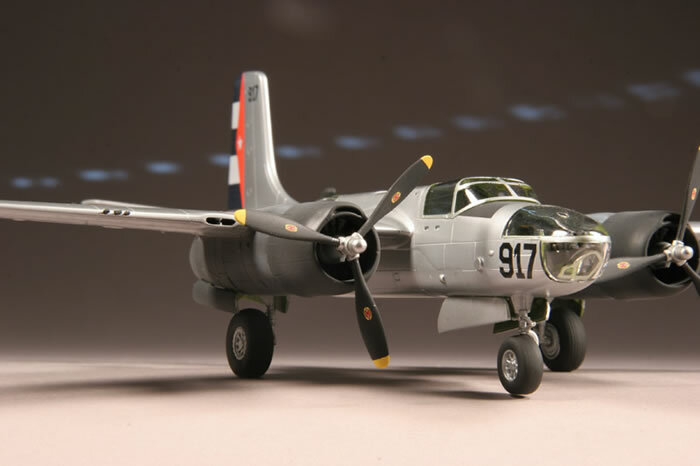 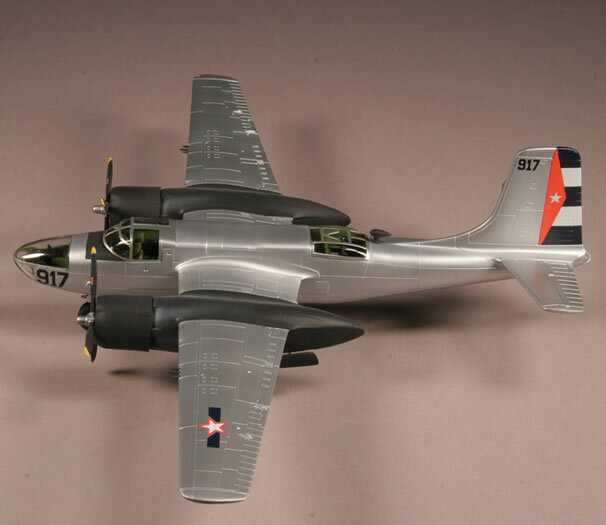 Italeri's 1/72 scale A-26C, like the Revell kit, (I believe it is the same mold), is a bear of a kit. 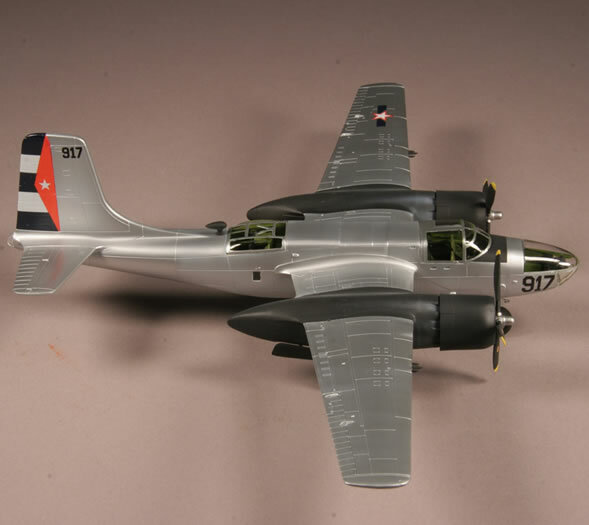 The area immediately behind the rear upper gunner's canopy had to be built up with strip plastic and putty in order to meet the canopy, otherwise there would have been a 2mm height difference. 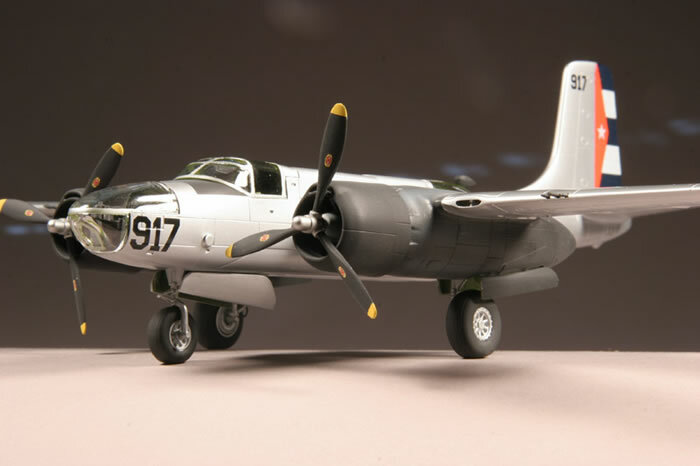 Also, the front canopy fit is poor and from previous builds, I learned that strip plastic was needed on the fusalage at the rear of where the canopy fits.